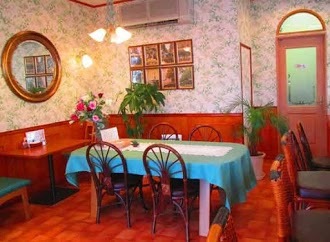 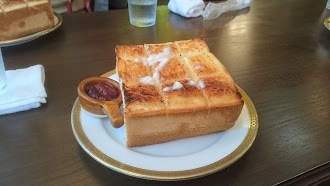 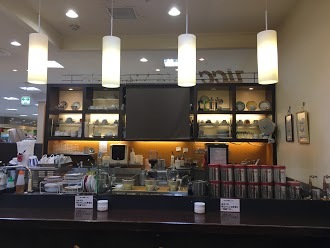 最近の口コミ情報：A really nice place for breakfast, good portion sizes. 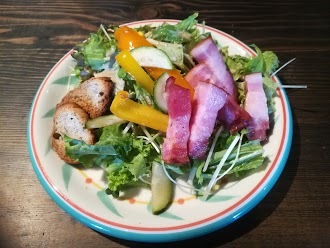 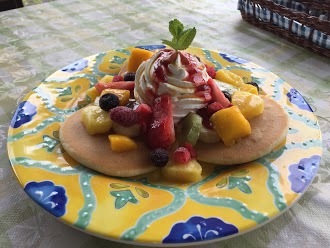 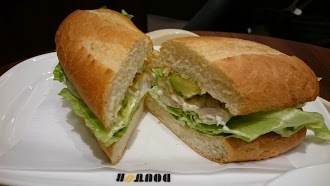 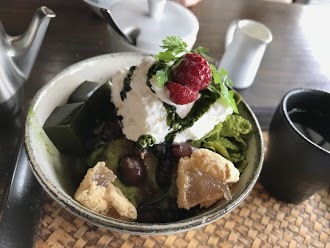 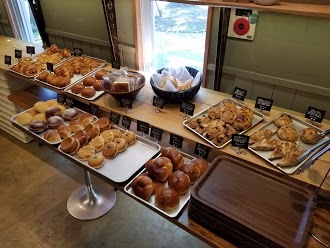 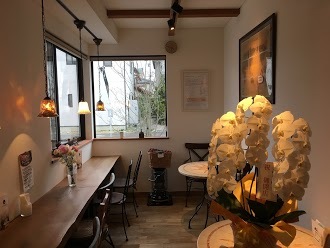 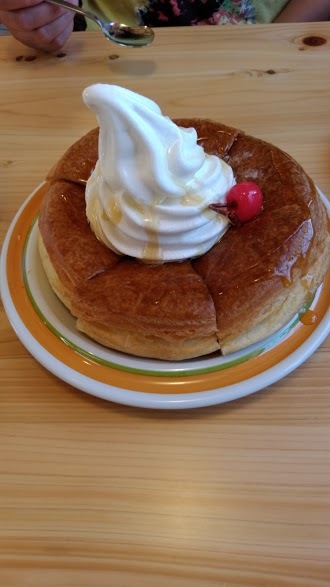 最近の口コミ情報：Cute local cafe with good simple coffee. 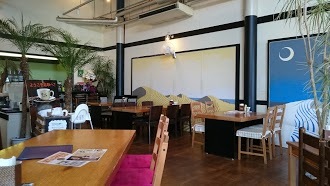 最近の口コミ情報：Cozy place, close to the station. 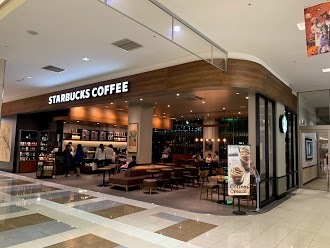 Located next to a shopping mall. 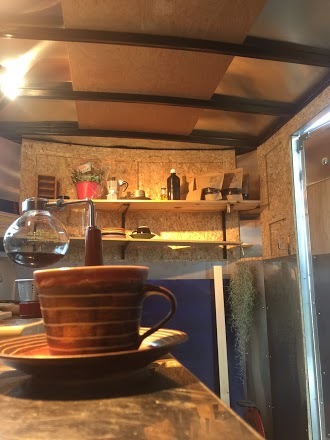 Drive-through service available. 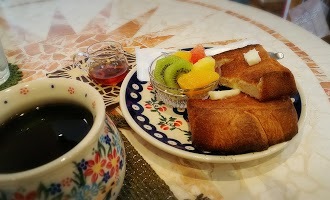 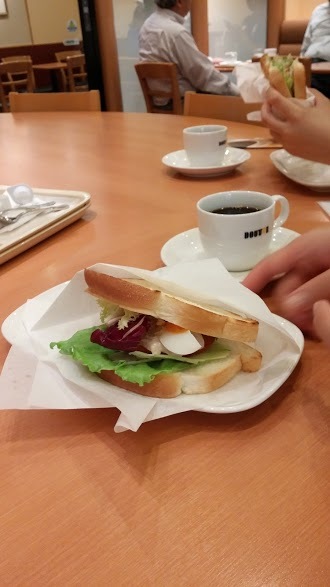 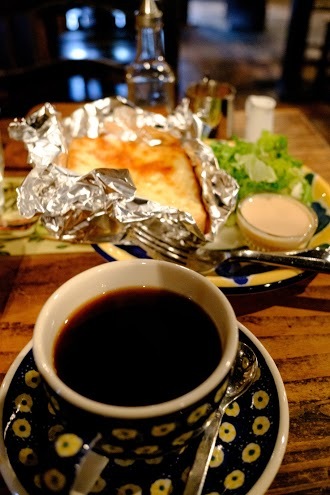 最近の口コミ情報：Good coffee and the morning set is very reasonable. 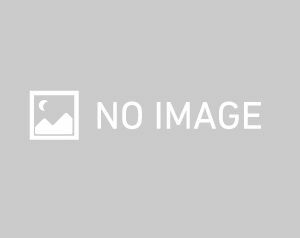 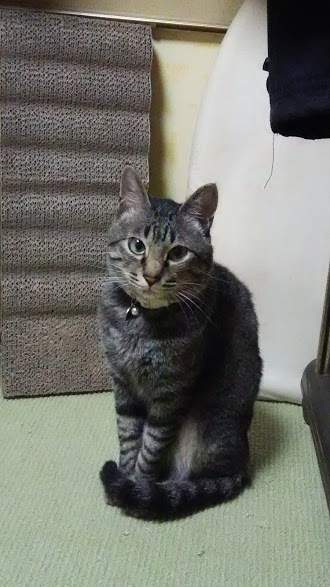 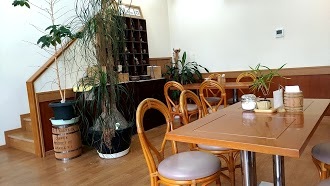 最近の口コミ情報：This is a very small space in Tottori University Hospital. 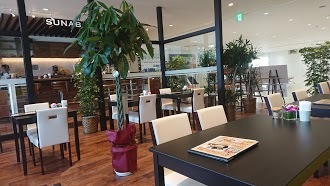 It does have a little view of the courtyard so it feels a bit apart from the hospital. 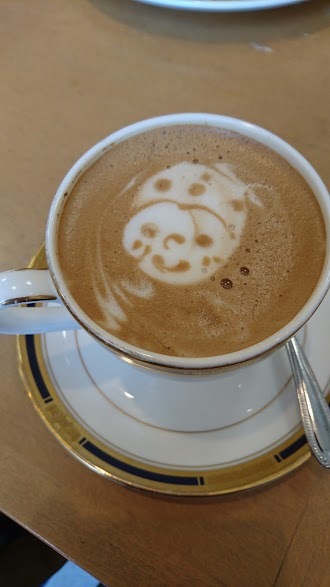 I tried the Halloween latte which was quite yummy. 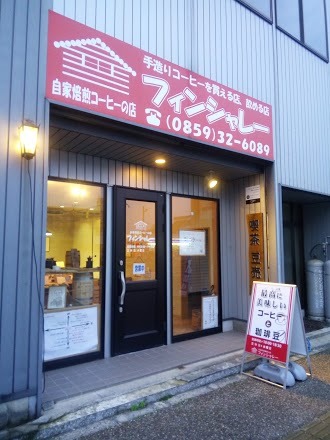 I will return. 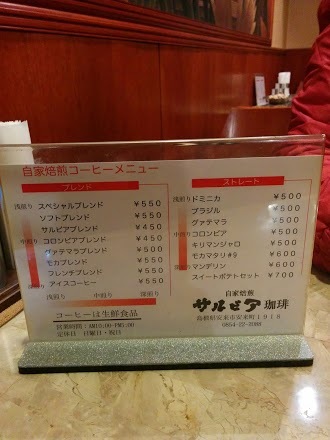 最近の口コミ情報：Very nice, not too expensive. 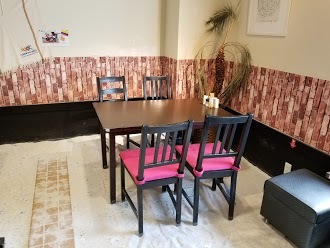 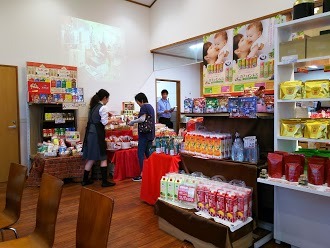 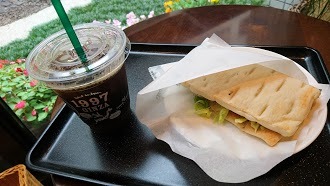 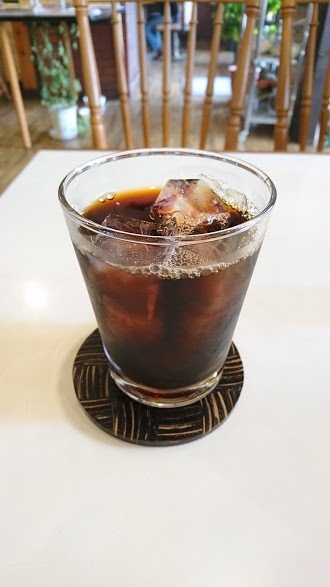 最近の口コミ情報：This is Sawai Cofffee shop. 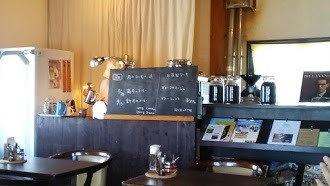 The morning menu is probably the best part of this shop, as the sets are reasonable and the coffee is fine. 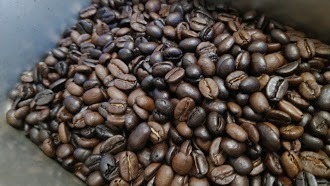 Sawai sells a large amount of beans (online?) 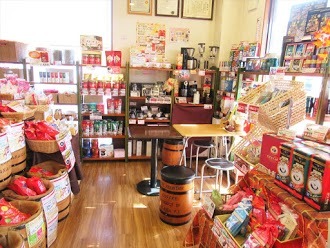 and this shop has a large selection to choose from, as well as teas. 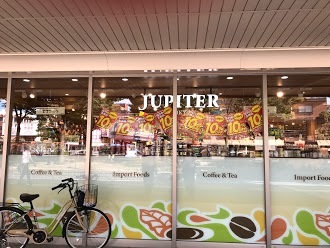 I have not bought any coffee beans here. 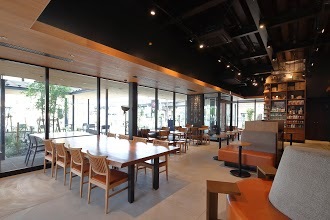 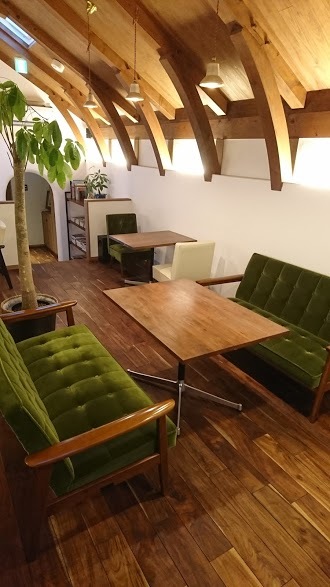 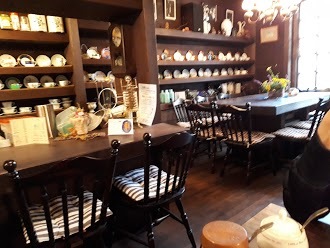 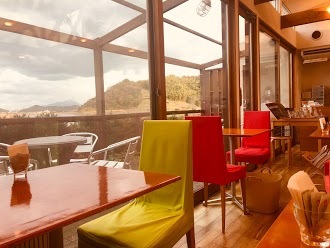 最近の口コミ情報：A great place to have a cup of nice coffee and chill. 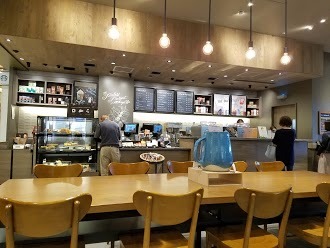 最近の口コミ情報：Typical coffee and cozy spot. 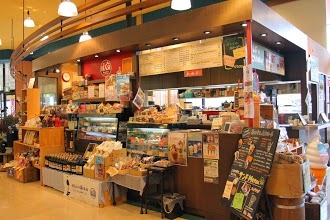 Crowded on weekend.